We can be so shortsighted sometimes. We are out there on our personal mission field telling everyone who will listen that our God does not make mistakes and if it is happening it is happening for a reason. Our lives can be laden with what appears to be hard luck that we just know was meant for someone else. You have said this, I have said this……Oh come on God, why me, there has to be some mistake because I don’t deserve this. It certainly can’t be my mistake? Right? We might not deserve it and probably don’t understand it but you can bet if God brings it to your doorstep you need it. 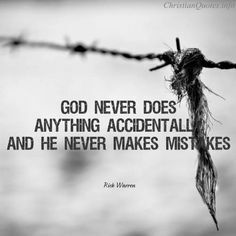 God absolutely does not make mistakes, but we do, in abundance and He certainly allows us to live in a world where mistakes are plentiful. Could it really be that we are to learn from our mistakes? What a concept. That would seem to be putting the tough mistakes to the best use. Our response should always be when God speaks, we will respond in faith. We should be trying to hear, not simply listen. We know deep down in our hearts that God, because He does not make mistakes has a special purpose for everything. Looking at it that way, mistakes can be God’s gift to us, we would not be the people we are capable of becoming without facing the consequences of our mistakes. Learning the hard way is sometimes the only way. If you look hard enough at the mistakes my bet would be that you will find the good that God is bringing from them. It is all about becoming perfected, not being perfect. Seems a lot like redemption doesn’t it? God is so good at it. 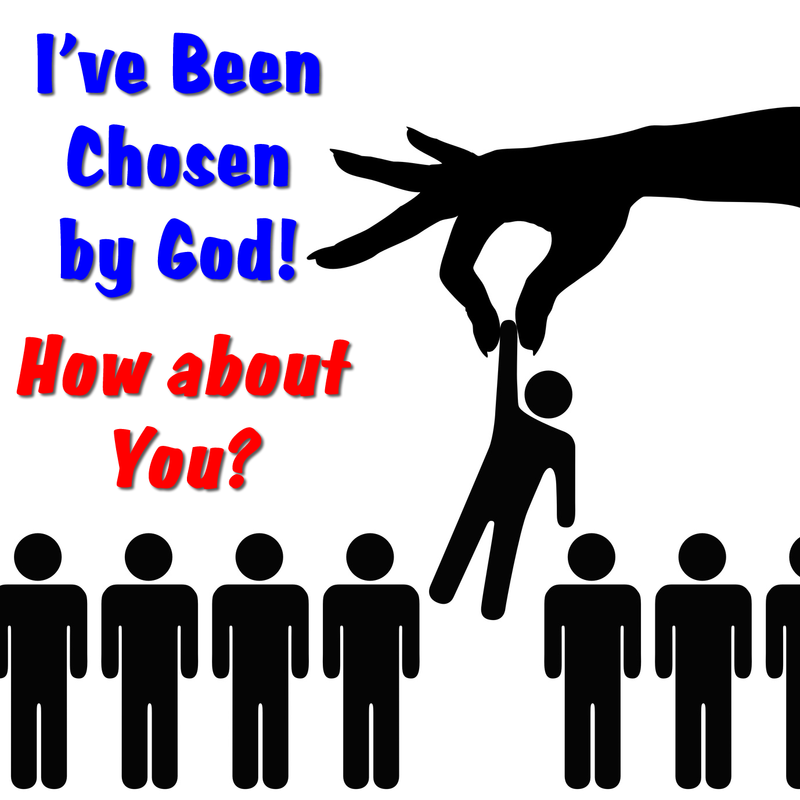 Do you understand that God chose you for who you are not in spite of who you are? You have done it, I have done it, and we all do it. We let ourselves become defined by how others label us and eventually how we label ourselves. When we hear we are weak, angry, stressed, lazy, fat, a screw up, etc, you get the picture, we become trapped by those labels and we start to live out those labels. We become what others label us. Before you know it you have defined yourself by labels others have given you and every action and experience is viewed within the boundaries of those labels. Ask yourself one simple question. Is it true? Not in God’s eyes. 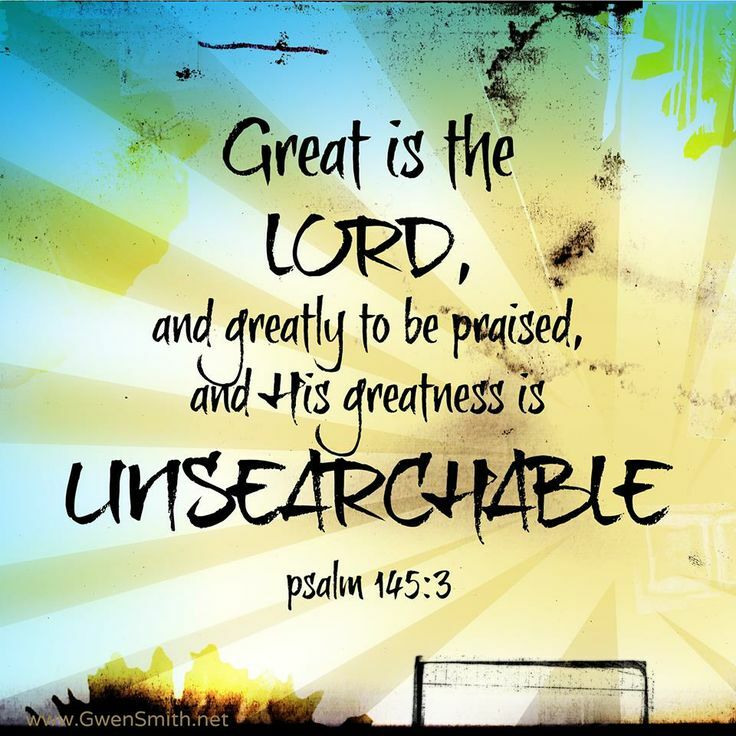 Do you understand you are not defined by the world, you are defined by God? Do you understand that God chose you for who you are not in spite of who you are? You have the right to live the life that God has given you. Now go ahead and step into the light. For prayer to be answered you first must pray. 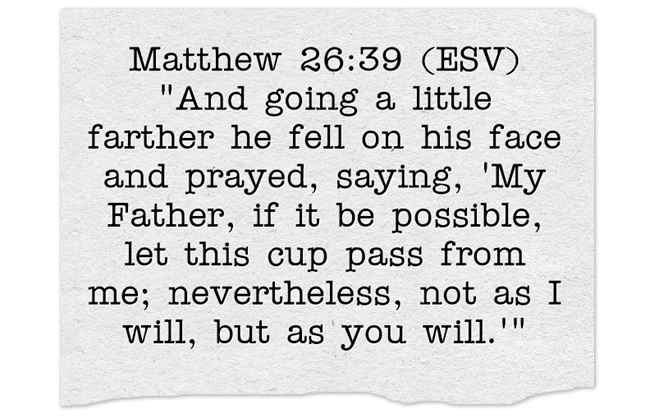 To pray is to talk to God, to talk to God is to praise Him, thank Him, tell Him what we need or simply sit and let His spirit bathe you. If you converse with God often enough you become more and more familiar with what He wants of you and for you. Sometimes what He wants of you and for you is right in line with what you think you need and sometimes not so much. However, whether popular or not, we know we must obey. I am quite sure He wanted to avoid torture and the resulting death that awaited Him. Who wouldn’t want to? So instead of doing what we as humans often do and that is ignore what we know full well we need to do, Jesus simply ended His conversation with His Father with a statement of absolute obedience. Whatever the answer that God has given, treat prayer like the lifesaving bridge it is. Be persistent, be purposeful and most of all be personal. God is waiting on the other side of that bridge, ready to have a talk with you.